Is it snowing in La Pierre Saint Martin ?Merci! 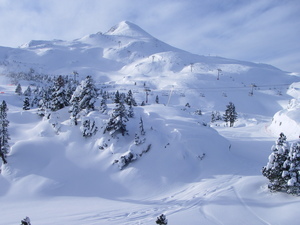 La Pierre Saint Martin, in the French Pyrénées, has 23 kms of piste. 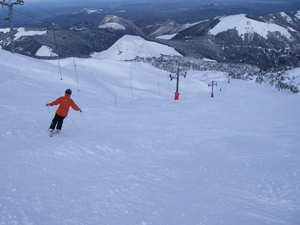 The ski area caters mainly for beginners and there are 11 lifts. We have no information about cross country skiing at La Pierre Saint Martin. 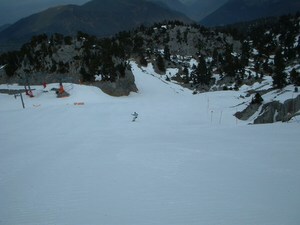 However, there are 18 groomed trails for skiers at La Pierre Saint Martin.